When Schmoopie, the runt and sole survivor of a litter, is recued from the pound, her wish for a new family is fulfilled beyond her wildest dreams. 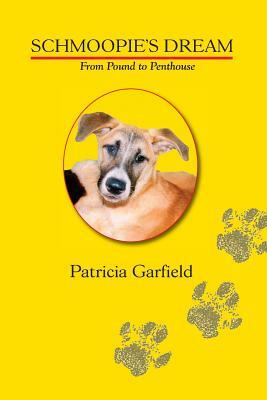 Chapters include, Visiting Day, The Door, Afloat, Cross Country Westward, Hollywood Dog Star Hotel, Cross Country Eastward, and Homecoming. Also a Short List of Good Films Featuring Dogs, A Few Facts about the Dog Star, A Few Facts about Dogs, and About the Author.